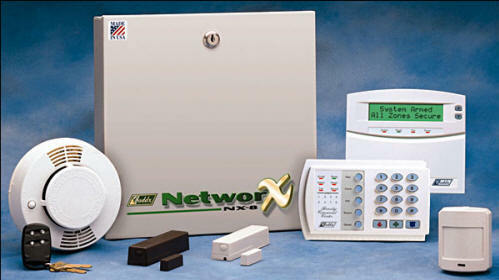 We use state of the art burglar alarms, and install it all with our own technicians! We will show you everything you need to know about using your system, and of course you can call anytime. 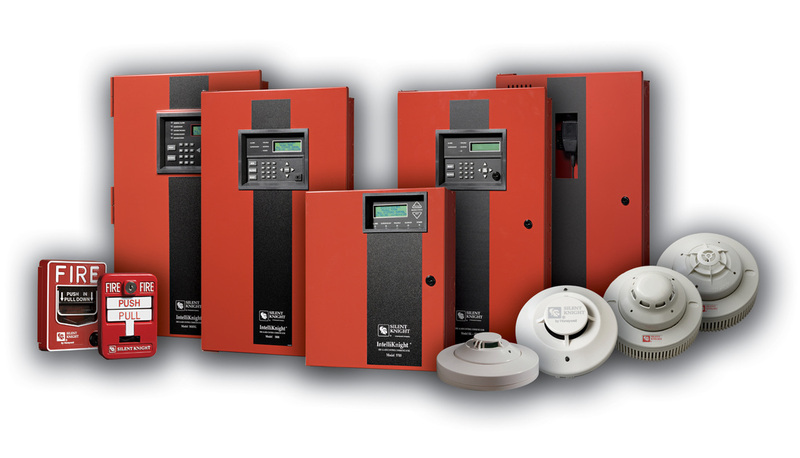 Everyone should have fire protection in their home or business. Here at Prime we strive to bring you the peace of mind you should have, knowing you can sleep soundly each night. If you are looking for more in-depth protection, we have you covered! 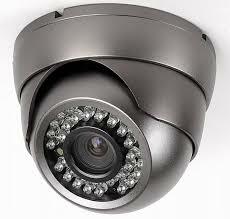 We will show you every angle of your home or business, and what is going on there! This is not happy news about one of our clients. She knew it was coming too. Gene ran up there last night to re-secure the house. All we can say is that everything was very well documented and it is in the hands of the law now. The police are reviewing the recordings. We wish her a speedy and full recovery! Last night, we received a call from someone who was entering the house of their parent who had just passed away. They had the pass-code so we were able to answer all their questions over the phone - yes, even at midnight! We try to make difficult times less difficult! Please remember, when you call us, please have your pass-code available! This verifies that we may discuss the alarm system with you over the phone. This code is also necessary to make changes to your account. This is for your security and protection! Need service? Have a question that absolutely cannot wait until the office opens? We ARE here for you! 24 hours a day, 7 days a week, 365 days a year!